"This is a memorial piece for somebody who I loved very greatly in my life. I don't usually talk to a lot of people about it. Even my closest friends don't know who this is for. 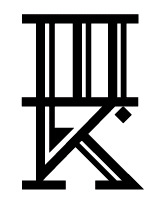 We had a really long deep friendship and then at one point it was a mistake that was made and we never really got to fix it up and then she moved away and then she overdosed in North Carolina and I mean I didn't get this tattoo for like six years afterwards because I couldn't deal with it but it helps." 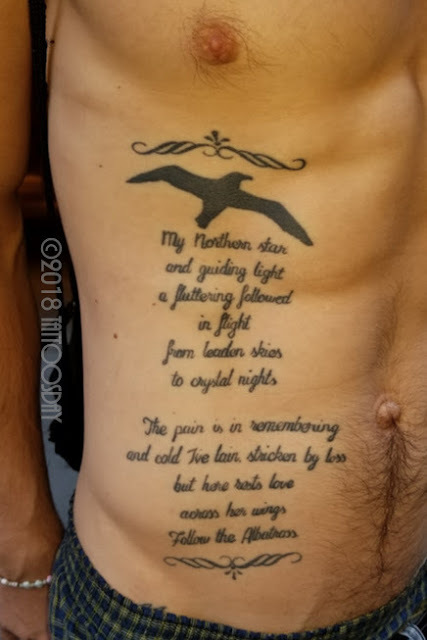 He composed the poem and the bird represents the albatross from Samuel Taylor Coleridge's The Rime of the Ancient Mariner. 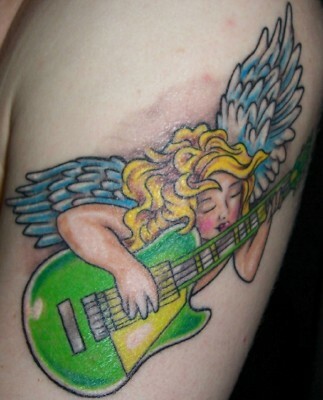 Thanks to Nick for sharing this with us here on Tattoosday! These tattoos, part of a whole nautical sleeve, help her "center herself." Marcy credited her work to Becca Genné-Bacon, who tattooed her when she was at Hand of Glory Tattoo (@handofglorytattoo)in Brooklyn. Becca has since moved on to Kings Avenue Tattoo (@kingsavetattoo) in Manhattan. I love Becca's work, and follow her on Instagram at @beccagennebacon. 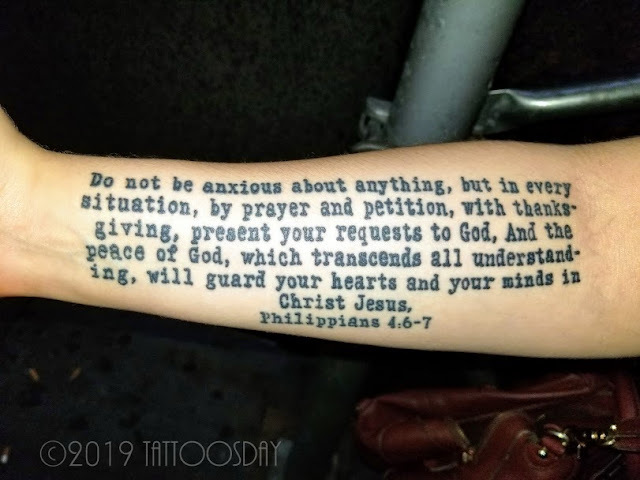 The verse is "Do not be anxious about anything, but in every situation, by prayer and petition, with thanksgiving, present your requests to God, And the peace of God, which transcends all understanding, will guard your hearts and your minds in Christ Jesus." There's an article in Huffington Post here about this specific verse and its meaningfulness in today's world. Back in September, I met a couple, Annie and Griffin, walking in lower Manhattan. They were fully-sleeved and, although I don't often feature sleeves because they are hard to truly capture in a two-dimension setting, their work was remarkable. First up is Annie, whose work was done by Kahlil Rintye (@kahlilrintye) at Ed Hardy's Tattoo City (@tattoo_city) in San Francisco. Annie's travelling companion Griffin, on the other hand, had a sleeve in black and gray, inspired by the work of HR Giger (@giger_art). Griffin's work was by Dustin Burt (@dustinburtart) at Sugar City Tattoo (@sugarcitytattoo) in Crockett, California. This past summer, I met Ona near my office on Exchange Place in lower Manhattan. 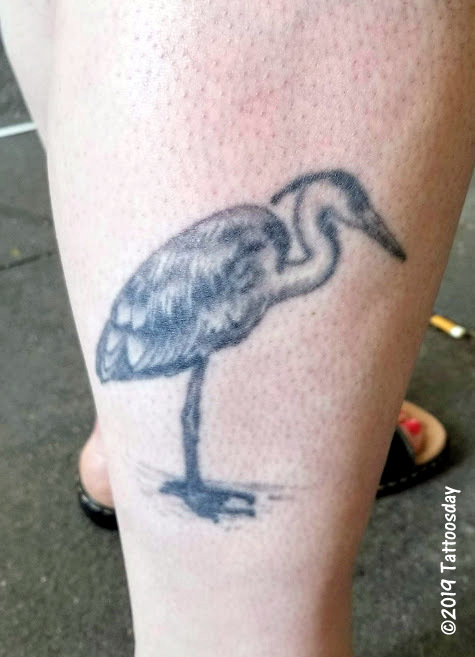 I spotted this bird on her leg and had to ask her about it. 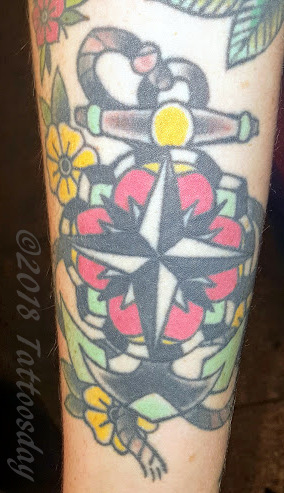 She credited the work to an artist named Darren "Hubba Hubba" Floughton (@weirdartofhubbahubba), from the venerable Seattle Tattoo Emporium (@seattletattooemporium). Hubba Hubba has been tattooing at the shop since 1990, which has been open since 1941! I know this tattoo is a little worn, but Ona got it back in December 1993, so I'd say it has held up pretty well! She explained that she had been thinking of getting a sad fairy from the Big Book of Fairies, but the night before she was supposed to get the tattoo, she found this heron in a volume that she picked up at Tower Books. 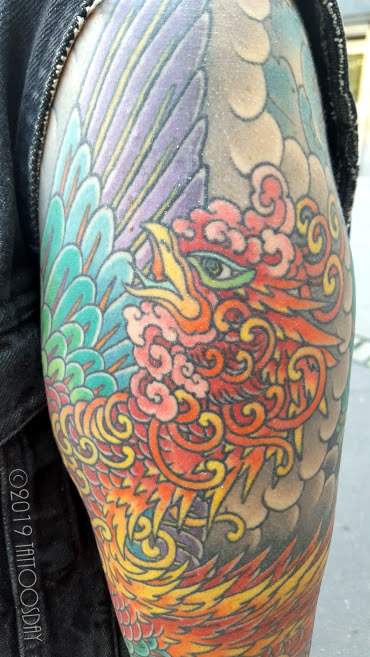 Thanks to Ona for sharing her cool heron tattoo with us here on Tattoosday!